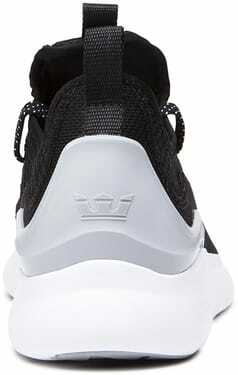 Spend the day walking on clouds in the Factor, Supra''s newest lifestyle trainer. 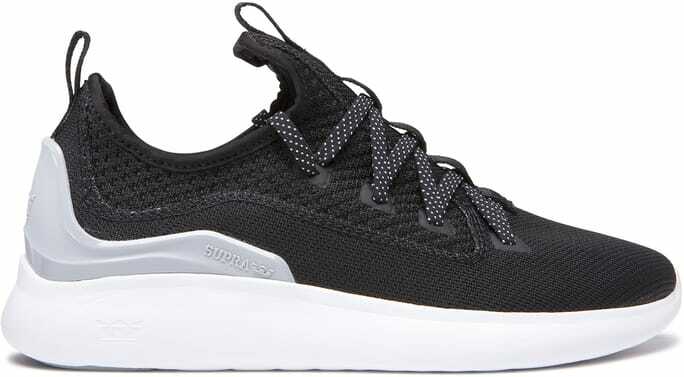 This breathable knit multi-paneled sock upper construction has a molded TPU heel counter, pull-on tabs at the heel and collar, a unique podular lacing-system and it sits atop a new super cush EVA running-inspired outsole with rubber pods at the heel and ball of foot. 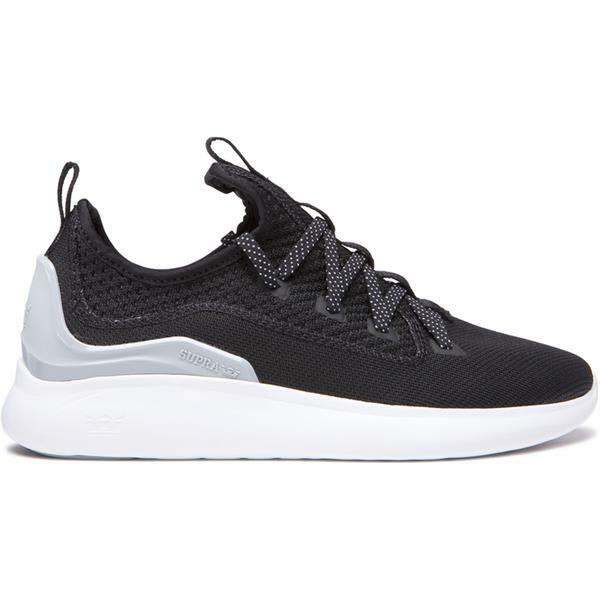 All day style with all day comfort.